If I had to eat the eggs, I might be in a bit of trouble. 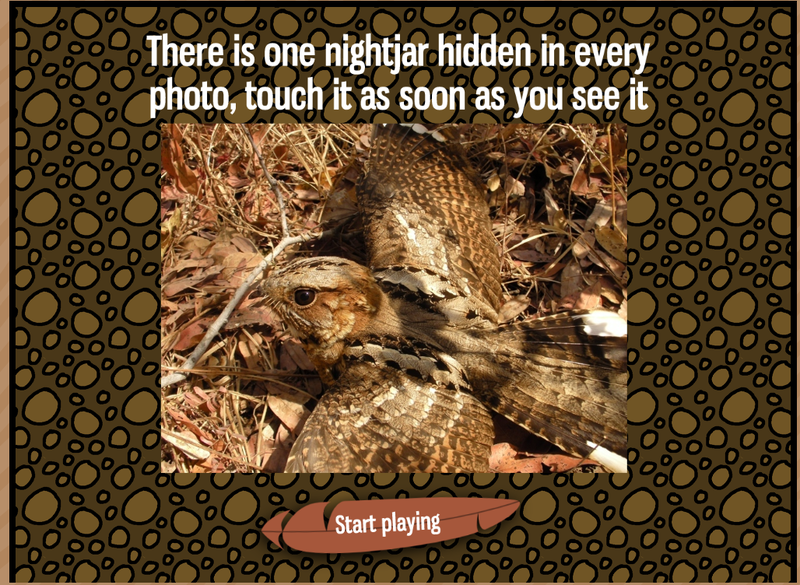 If I had to eat the nightjars, I’d be ok, so long as the background was light, or med-light. When the background gets dark, I would be hungry! But now that I think of it, that is what happened with the eggs. You know I hate driving in the dark, too. I just don’t see well and headlights blind me. Maybe it is an age thing. I turn the big 60 this year.